Perfect for entryways and hallways! 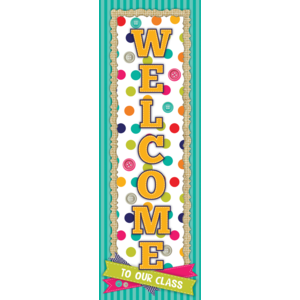 Invite students into your learning space with this colorful welcome banner. 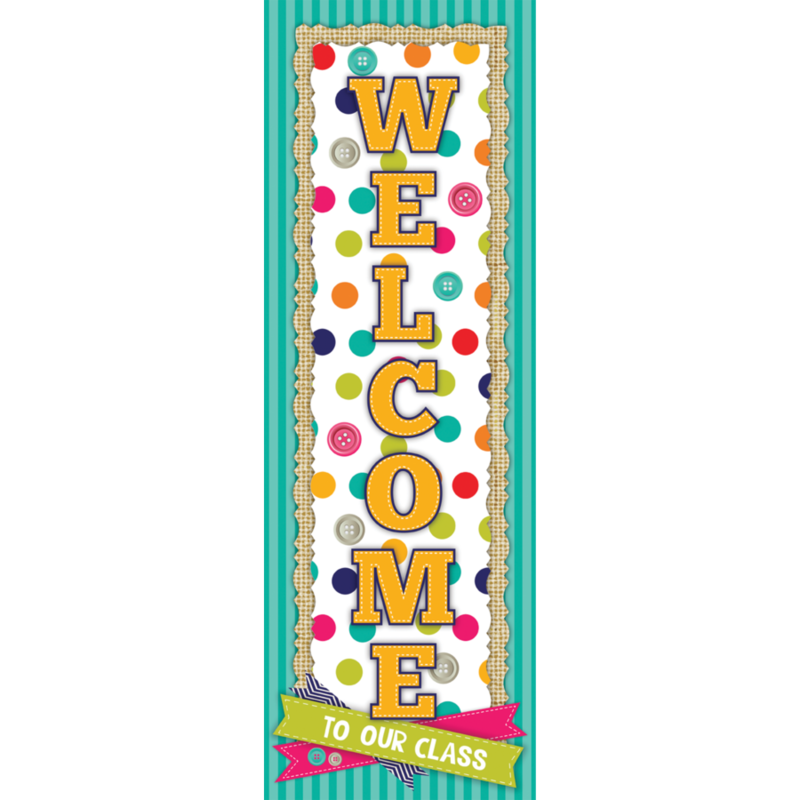 16" x 48" banner.